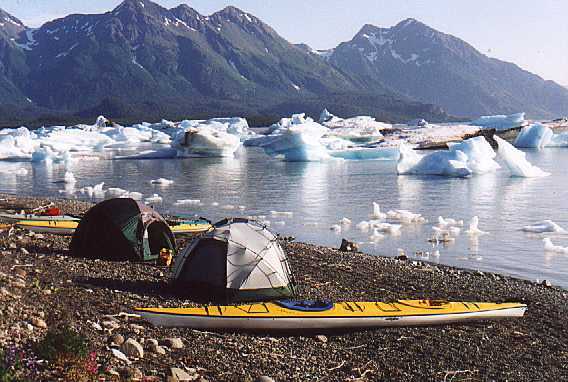 Italio River Adventures offers spectacular wilderness sea kayaking adventures to Alaska's largest and most spectacular glaciers. 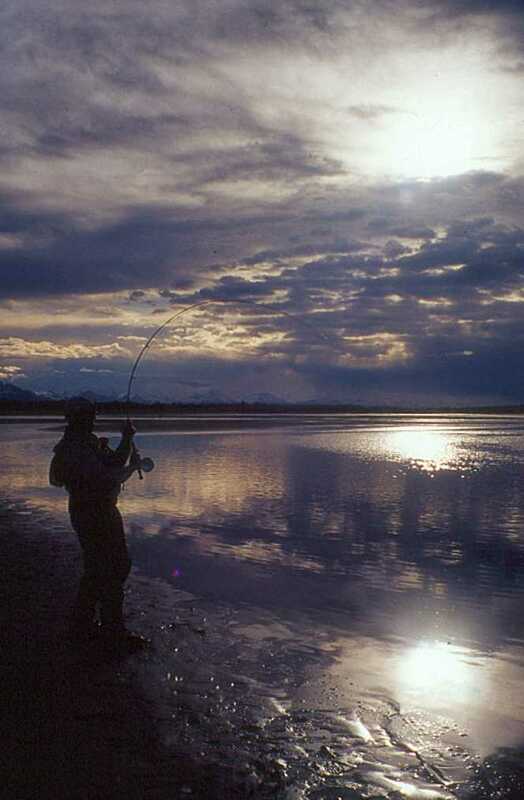 Get away from people and experience Alaska the way it should be seen - Wild... Unspoiled... Breathtaking... All to yourself! Just outside of Yakutat, Alaska, you'll find the tallest coastal mountain range in the world. 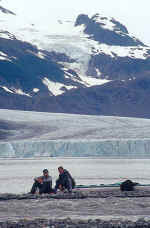 Winter storms dump so much snow on and around these peaks, the glaciers can't help but be huge. 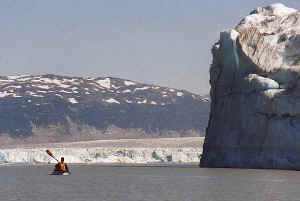 In fact, the area surrounding Yakutat is the most glaciated area on earth, outside of Antarctica and Greenland. 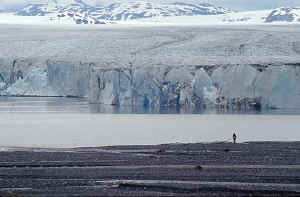 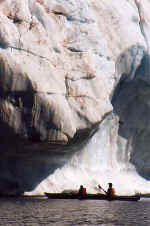 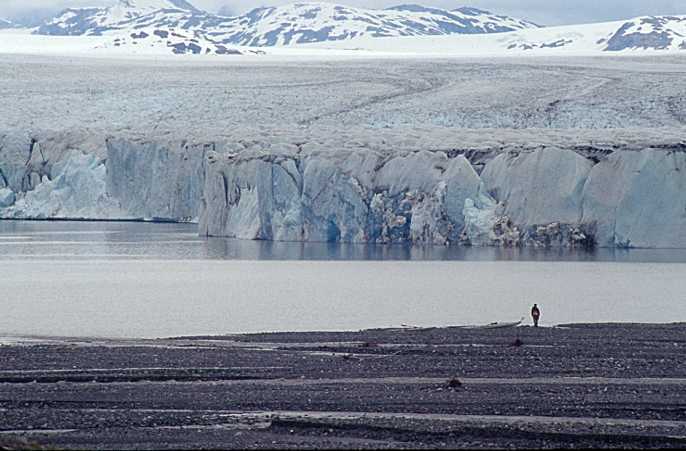 Some glaciers are larger than whole states, while others tower higher than most skyscrapers. 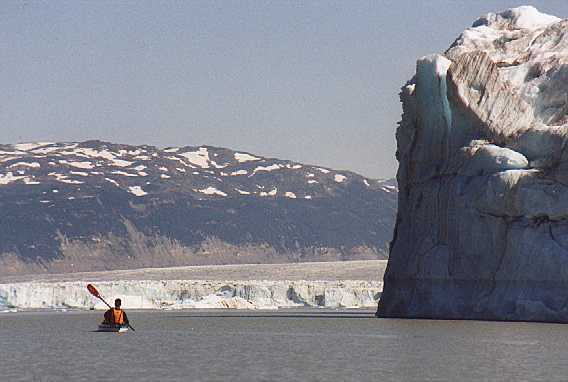 How would you like to view Alaska's greatest geological formations? 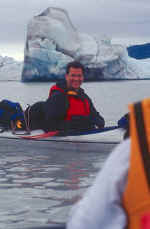 From the Aloha Deck of a distant cruise ship, or up close and personal in your maneuverable kayak? 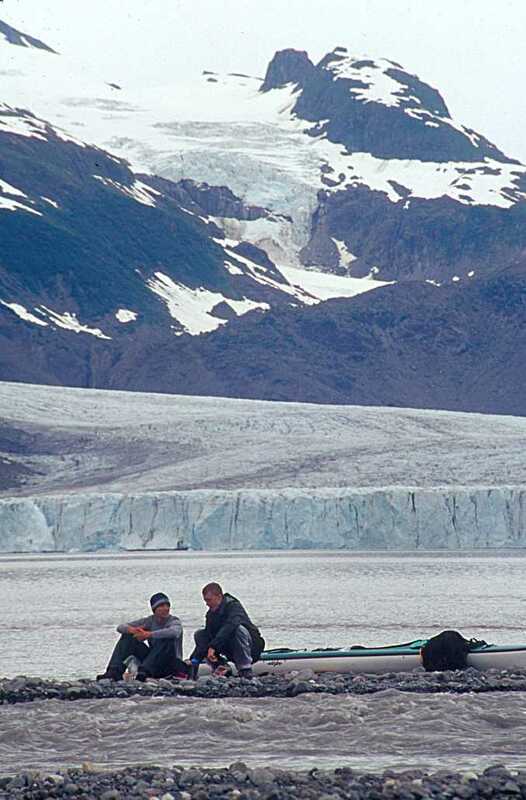 Feel the spray as you glide silently with porpoise and whale, or chase down some endangered mammal with a noisy outboard? If you want to see the absolute best Alaska has to offer, give Italio River Adventures a call, or send an e-mail. 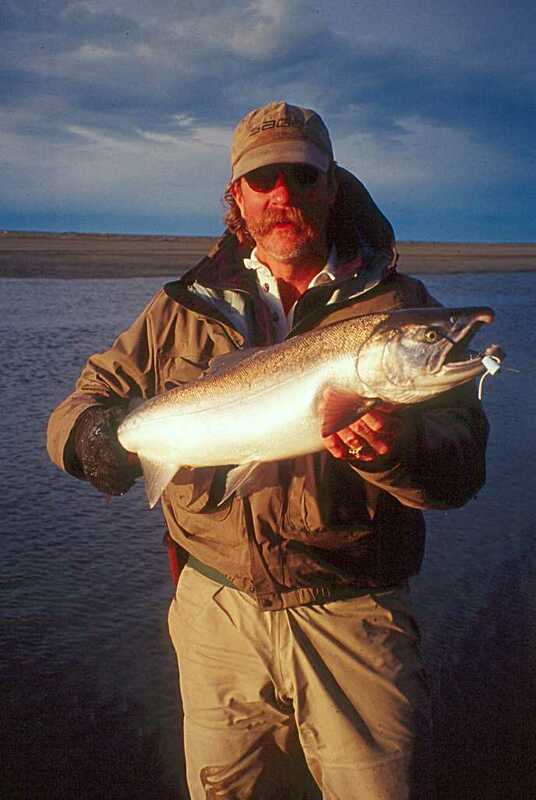 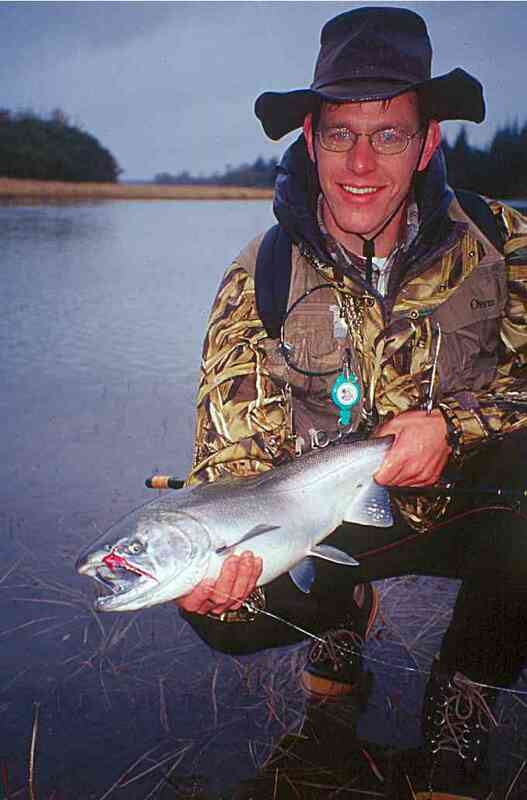 See the main Italio River Adventures HomePage for more details, photo galleries and other Alaskan vacation packages. 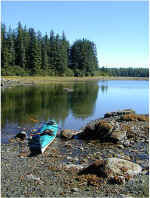 Italio River Adventures is authorized to operate in the Tongass National Forest.